Are you a Nashville homeowner in need of professional interior or exterior painting for your home? Well, worry no more. The highly skilled and licensed painters here at American Renovation Services have been providing top of the line painting services since 2013. Our highly reputable Nashville painters are among the best in all the region. Offering our clients affordable prices and attractive turnaround times has earned our company a spot at the top of the charts. At American Renovation Services, professionalism coupled with superior customer service are at the top of our list when providing services to all our valued clients. 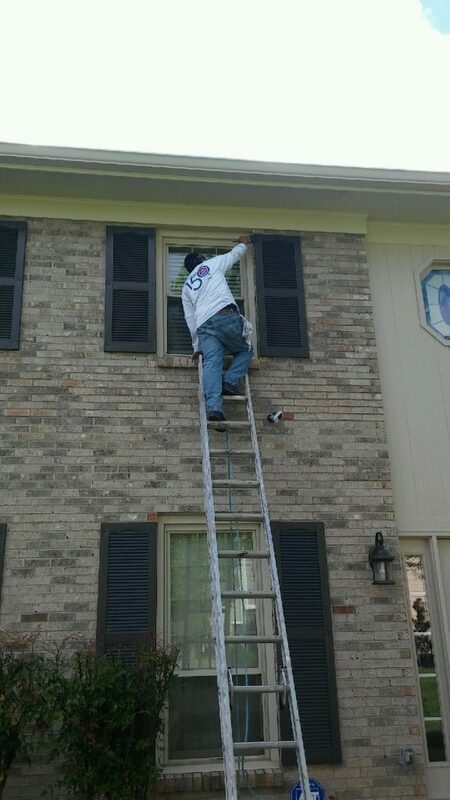 When our Nashville painters come to your home to provide either interior or exterior painting services, we are committed to maintaining a clean and orderly work site. Our friendly and highly experienced painters and contractors believe in getting the job done the first time around and getting it done properly. Further, they are dedicated to providing services with minimal disruption to your home or family. Why not transform your home with either interior or exterior painting services provided by the folks here at American Renovation Services. Our consultants will help you choose the ideal color scheme that will perfectly accent your existing décor and showcase your personal style and taste. We strive to deliver products and services that are unmatched and customer service that far exceeds your overall expectations. 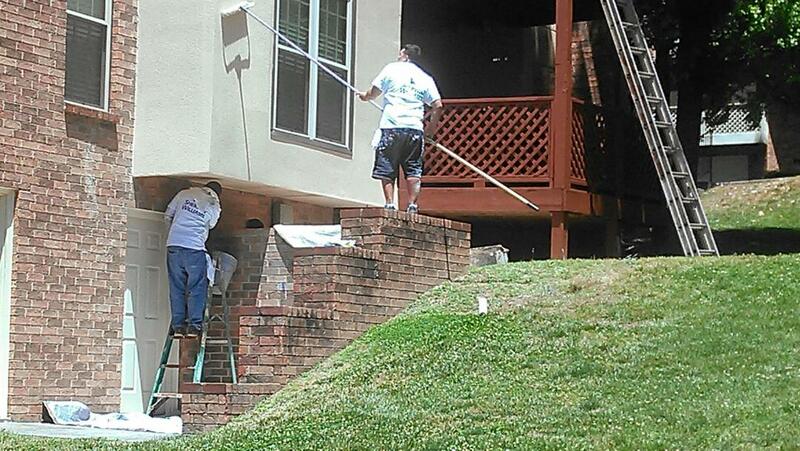 There is no painting project too big or too small for our award winning Nashville painters. With our simple mission statement of 100% customer satisfaction the entire team here at American Renovation Services remains steadfast in providing superior services to all our valued clients. Our professionals work right alongside of you on all your painting projects and are available to answer all your questions and address all your concerns. Rest assured when you put your trust in our experienced team of painters you haven’t a worry in the world. Not only do we provide award-winning products and services, but we warranty all our products and work and do it all at very competitive but affordable prices. Having earned the title of your ‘go to’ company for all your painting needs here in the Nashville area, we here at American Renovation Services strive to deliver products and services that simply will not be beaten. Whether you are looking to paint your interior walls, add a healthy look to your backyard shed, or give new life to your kitchen cabinets we are the team for you. Whatever your painting project may be rest assured you want it to be done properly and professionally. That’s where we come in. We take all the appropriate steps to prepare your living space in advance of providing the actual painting services. Hiring our Nashville painters will ensure you are getting a top quality painting job with a beautiful finish and a durable top coat as well. American Renovation Services is a well-respected, established painting company serving Middle Tennessee and many of the surrounding towns. We provide both residential and commercial painting services and stand ready to provide you with our award-winning products and services. If you are in search of a trusted professional painting company then surely you have come to the right place. With Thanksgiving right around the corner wouldn’t it be an ideal time to add color, class and luster to your interior living space before your dinner guests arrive. Contact the experts here at American Renovation Services for your free estimate and consultation. We look forward to providing you with our extraordinary painting services and to having our Nashville painters add style, charm and warmth to your home and living space. Why Not Modernize Your Outdoor Living Space and Take it to the Next Level? Renovate and Update for Spring! Wintertime House-Painting Ideas to Brighten Things Up!